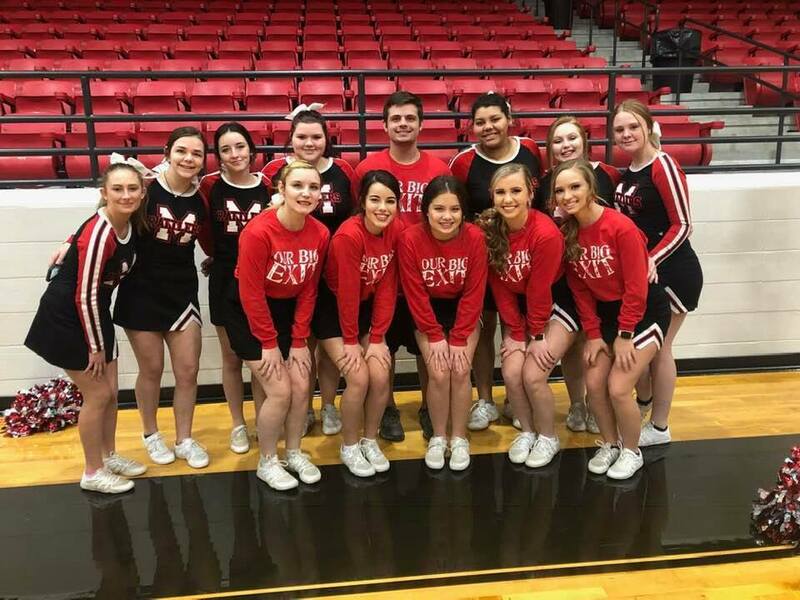 We say farewell to our senior cheerleaders in red. Their final home game for basketball is set for Friday, February 8th in Diamondback Arena. Come out and show your support for these young people and all of our senior basketball players playing their final home game. Rattler Pride! !